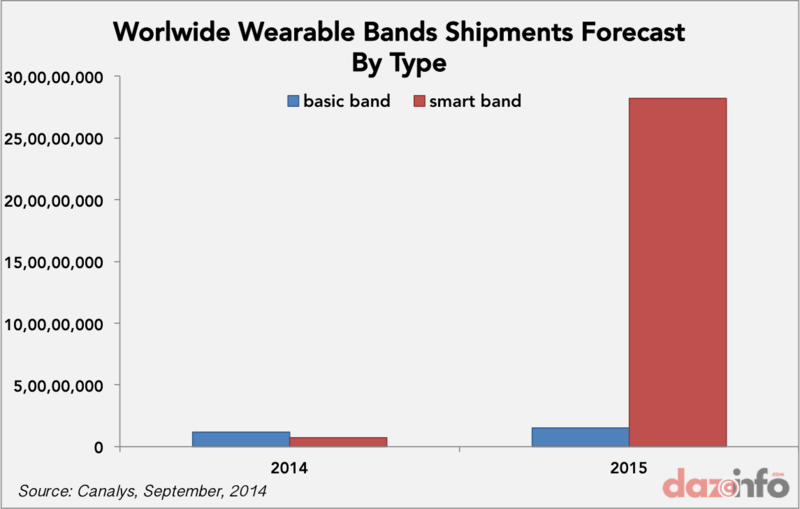 Wearable band shipments will grow 129% year on year to reach 43.2 million units in 2015, of which 28.2 million will be smart bands and 15.0 million will be basic bands, according to the latest device shipment forecasts by industry analyst firm Canalys. Canalys tracks wearable device shipments and segments the market into smart bands, which are capable of running third-party applications, and basic bands, which are not. Many market observers have questioned why consumers would want a smart band, justifiably demanding compelling use cases. Hoping to address these concerns with its new wearable, Apple has demonstrated a variety of use cases, including health and fitness and personal communication, as well as other areas, such as mapping for walking navigation, workout and activity tracking, and mobile payments. Meanwhile, low-cost Chinese vendors are increasingly playing a role in the market for wearable bands. Xiaomi has attempted to dramatically lower the price of basic bands with its Mi Band. Android Wear is growing a viable ecosystem, though it cannot be used in China. 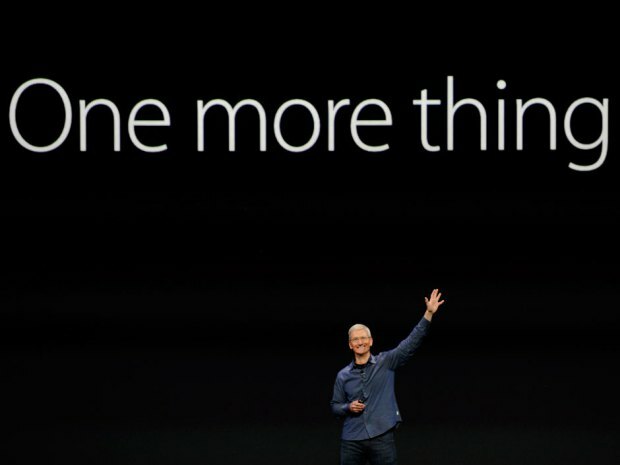 Google must greatly improve its wearable platform over the coming years to better compete with Apple’s new offering. Long-term, wearable bands from all vendors must provide clear value to consumers beyond the existing capabilities of smart phones in order to justify the purchase of an additional device. Wearable band shipment data and five-year forecasts are taken from Canalys’ Wearable Technology Analysis service, which provides quarterly market tracking, including country-level estimates. Canalys defines basic wearable bands as devices serving a specific set of purposes that act as accessories to smart devices, are designed to be worn on the body and not carried, and that cannot run third-party computing applications. Smart wearable bands are multi-purpose devices that serve as accessories to smart devices, are designed to be worn on the body and not carried, and are capable of running third-party computing applications. 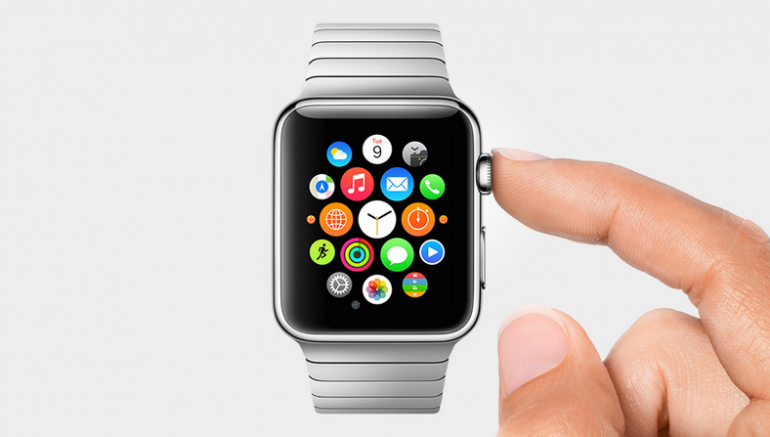 Bands are wearables designed to be wrapped around the body and do not include activity trackers in the form of clips.